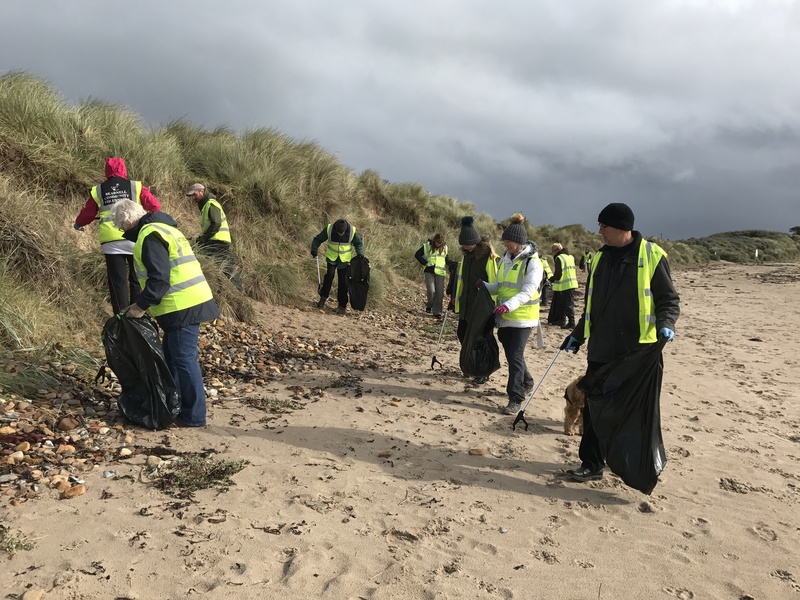 A year-long survey of litter on beaches within the Northumberland Coast Area of Outstanding Natural Beauty (AONB) culminated with volunteers taking part in this year’s Great British Beach Clean. 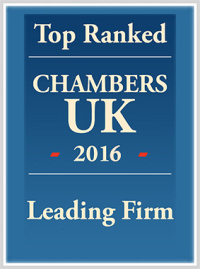 We have supported the volunteering initiative with a £2,000 grant, offsetting the costs of our firm’s carbon footprint through the Local Environmental Action Fund (LEAF). Since then Coast Care have recruited a small army of volunteers who have been out counting and recording every single piece of litter they have found over the last year. Over 450 volunteers have contributed in excess of 1500 hours of time cleaning beaches and completing surveys. 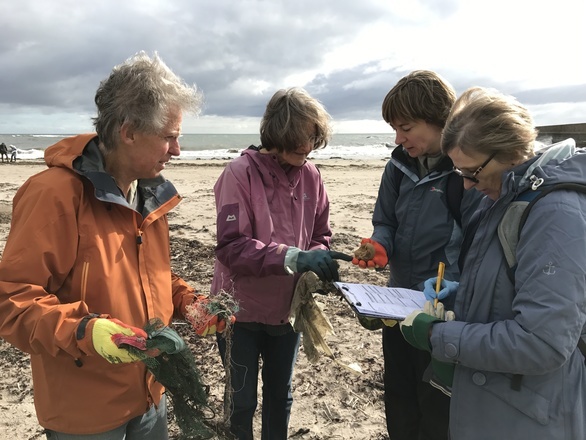 Laura Shearer and Anna Chouler from Coast Care have organised the surveys and Laura said: “The data will be analysed and compared to a similar survey in 2007, which will provide an insight into how the composition and amount of litter has changed in the last year. Andrew Davison OBE from Muckle LLP said: “Litter on beaches is a growing problem across the globe and the North East is no exception. Click here to learn more about our environmental work and our commitment to being a responsible business.